© 2003 Living Films − All right reserved. Production Companies: Living Films, Emperor Multimedia Group (EMG), Golden Port Productions Ltd. 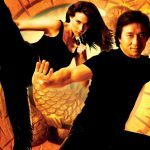 The Medallion (Chinese: 飛龍再生) is a 2003 American-Hong Kong action-comedy film co-written and directed by Hong Kong filmmaker Gordon Chan, and starring Jackie Chan, Lee Evans, Claire Forlani and Julian Sands. 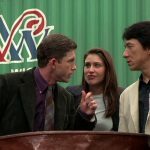 Not to be confused with the 2012 Nick Cage movie, ‘Stolen’ It was much less successful than Chan’s other American movies such as the Rush Hour film series, Shanghai Noon and its sequel, Shanghai Knights. 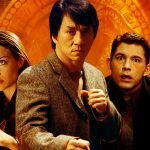 The film was theatrically released on 15 August 2003 in Hong Kong and 22 August 2003 in the United States by TriStar Pictures. Eddie (Chan) is a Hong Kong police officer who is hired by Interpol to capture a crime lord known as Snakehead (Sands), and prevent him from kidnapping a chosen boy with special powers and a medallion that gives superhuman power and immortality. Much of the film features supernatural and mystical themes, though it is filled with action and comedy. The film received negative reviews from critics and it earned $34,268,701 on a $41 million budget. 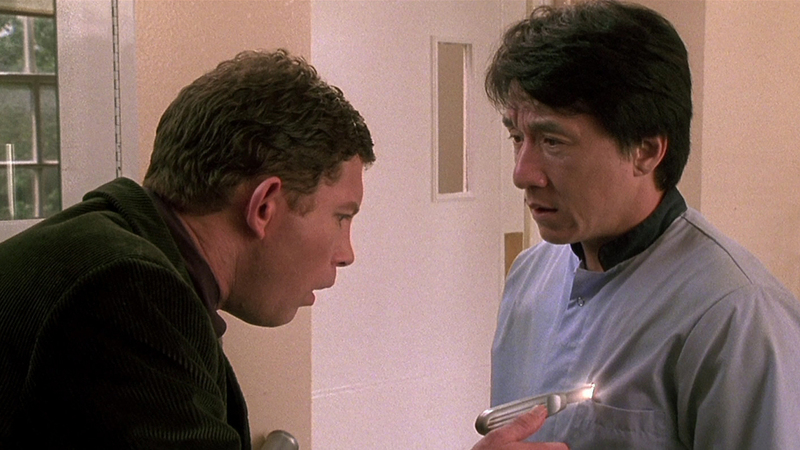 Eddie Yang (Jackie Chan) is a Hong Kong police inspector co-operating with Interpol in the capture of a crime lord named AJ “Snakehead” Staul (Julian Sands). Snakehead procures an ancient book from a Chinese bookstore keeper, which tells the story of a boy being chosen every thousand years to bind the two-halves of a legendary medallion. 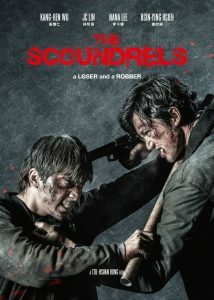 In Hong Kong, Eddie and Interpol agent Arthur Watson (Lee Evans) lead a raid to capture Snakehead and his men, who are about to kidnap the boy, named Jai (Alex Bao). 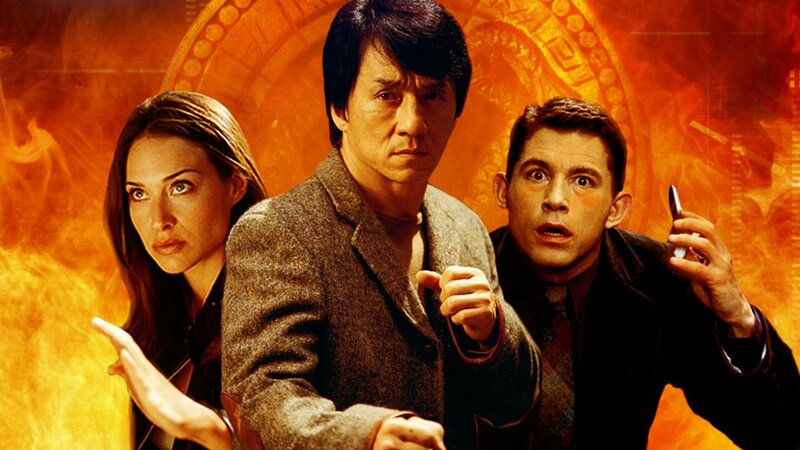 Eddie and the agents fight off Snakehead’s men, infiltrating the temple containing Jai. Jai is saved but Snakehead eludes them. Two weeks later Snakehead captures Jai aboard a cargo boat in Hong Kong. 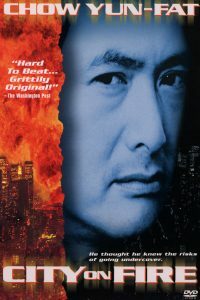 Eddie and a team of Hong Kong police engage and defeat several of Snakehead’s men, but Snakehead escapes with Jai to Dublin, Ireland. In Ireland, Eddie is assigned to help Interpol with the investigation, much to Watson’s chagrin. Eddie is also reunited with his girlfriend, a British Interpol agent named Nicole James (Claire Forlani). 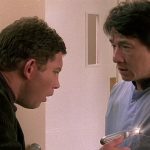 By chance Eddie later encounters and apprehends one of Snakehead’s top men, who confesses Jai is being held in the harbour. Eddie, Watson, and Nicole move to rescue Jai, defeating several Snakehead agents in the process. 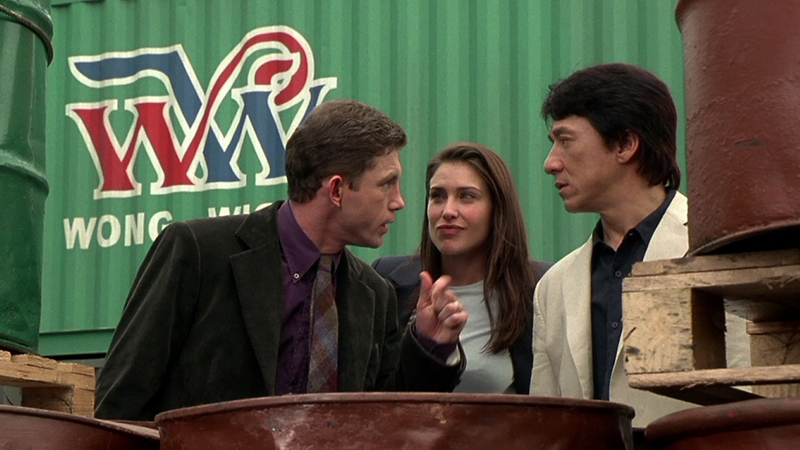 Eddie and Jai end up trapped inside a container, which is knocked into the water by one of Snakehead’s men before they can be released. Eddie keeps Jai alive by finding an inflatable tent, and securely putting Jai inside but Eddie dies from drowning. After being rescued, Jai uses his medallion on Eddie’s body. In the morgue, Watson is grieving over Eddie’s body and is prepared to say his last words, when Eddie suddenly appears beside him. 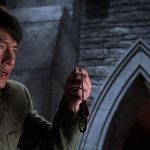 Eddie realises Jai used the medallion to resurrect him, and his former body vanishes into nothingness. Jai splits the medallion into its two-halves, giving one of them to Eddie. Snakehead’s men appear in the hospital to recapture Jai and during the fight, Eddie discovers the medallion has also granted him superhuman strength and immortality. Nicole looks after Jai but he is captured again by Snakehead. 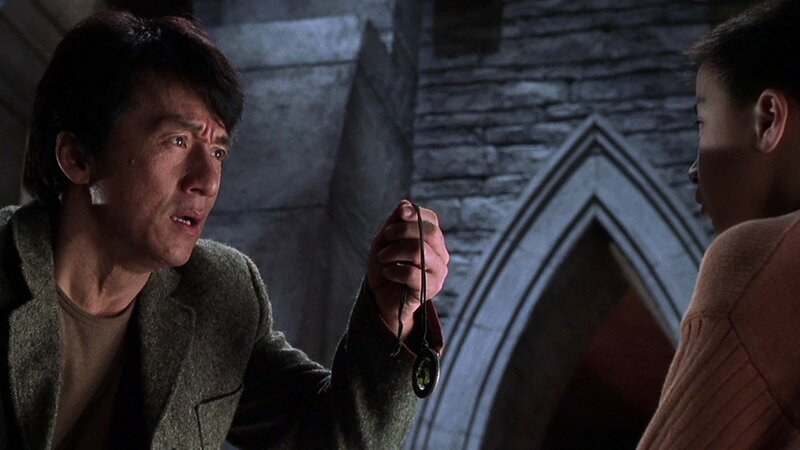 At his castle hideout, Snakehead forces Jai to activate the medallion so he can gain its power, but with only one half of it, Snakehead only gains superhuman strength and remains mortal. To steal the other half, Snakehead and his men attack Watson’s family. 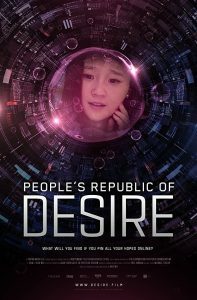 Watson’s Chinese wife is revealed to be a police operative like him, much to Watson’s surprise as he kept his job secret from his family. Together they fight off the attack from Snakehead’s men.